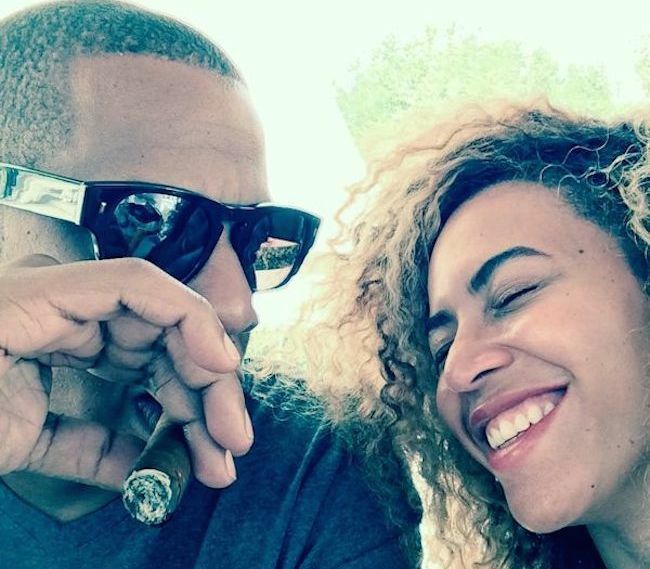 Is Beyoncé Pregnant With Her And Jay Z Second Child ? There have been rumors for weeks now claiming that Beyoncé is pregnant with her and husband Jay Z’s second child. According to OK! 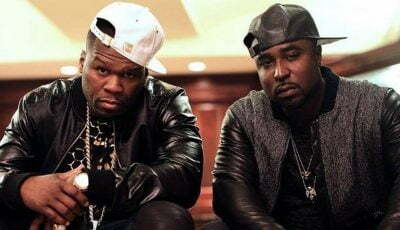 Magazine, sources say the music power couple has been trying to get pregnant since February. Now according to urban celebrity gossip blog MediaTakeOut, Beyoncé just found out that she is pregnant. Sources who work at the Barclays Center told the site that Beyoncé usually drink Vodka while she is there but this time she opt to drink cucumber water. The source also saw her taking organic folic acid pills, a substance pregnant women take early in their pregnancy. 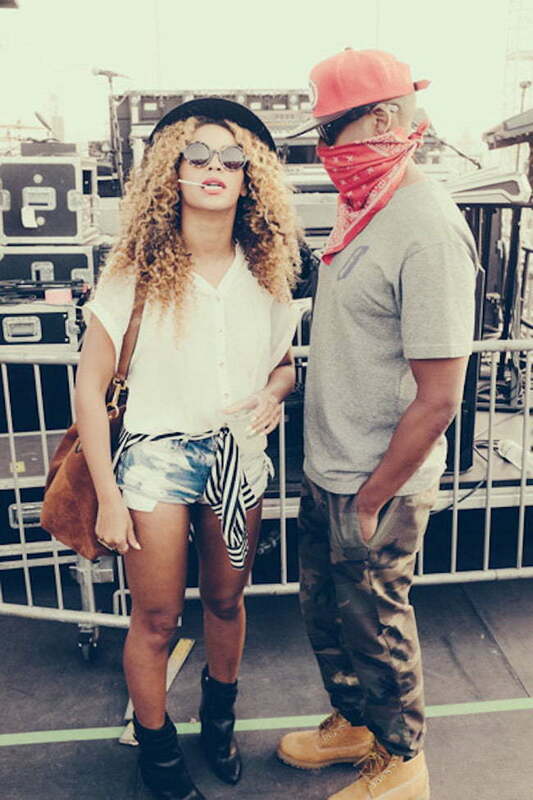 Beyoncé and Jay Z wil be going on a 20 stadium tour this summer.